Have you ever wondered whether, if you had your chance to learn to fly all over again, you’d do it differently? Whether the benefit of hindsight, experience and modern developments would change your path? Maybe you learned in a 152, or even a Chipmunk, in the days of dead reckoning and Av-Fax; maybe you learned in a glass cockpit Cirrus and are wondering about similar, smaller recreational aircraft? They say hindsight is 20:20. 2019 marks my tenth year writing about aviation and having flown in almost every type of RA and GA aircraft, I have begun to wonder would I take a different path to my PPL (and nearly CPL) if I did it all over again? And would my new path be cheaper, more efficient and safer? Like so many pilots, I was introduced to aviation via a trial introductory flight. Mine was given as a birthday present as an alternative to shoes. Conducted in a Bankstown ‘sausage factory’ flying school (that is no longer operational) in a late 1960s 152, I had four instructors over the first seven lessons, after which I escaped and headed out to the quieter Hoxton Park (which is, sadly, no longer operational either). There, in a Beech Skipper, my young instructor took me to solo. After the closure of Hoxton Park, I moved to Camden where I finished my PPL in an old Piper Warrior. For various articles over the years, I gained an RA-Aus certificate, in a Foxbat, but flew all the types over my two years as deputy editor of Sport Pilot magazine. I achieved my tailwheel endorsement in a Citabria. My first ever aircraft review paid homage to the Beechcraft Bonanza; my most exciting was a wing walk astride a vintage Stearman. I commenced my CPL in a Piper Dakota, then a 2000s C182, then an asthmatic Cherokee Six, then a Cirrus SR20 before being distracted by a full-time job as an aircraft sales manager. While I acknowledge my route to CPL may be a little bumpier than some, with my sixteen different instructors, three aerodromes, eight flying schools and eleven aircraft types, I suspect that a great deal of pilots reading this went the traditional route of Cessna 152, Cessna 172 or Piper Cherokee, followed by Cessna 182—a tried and tested route to the PPL/CPL since the 1970s. 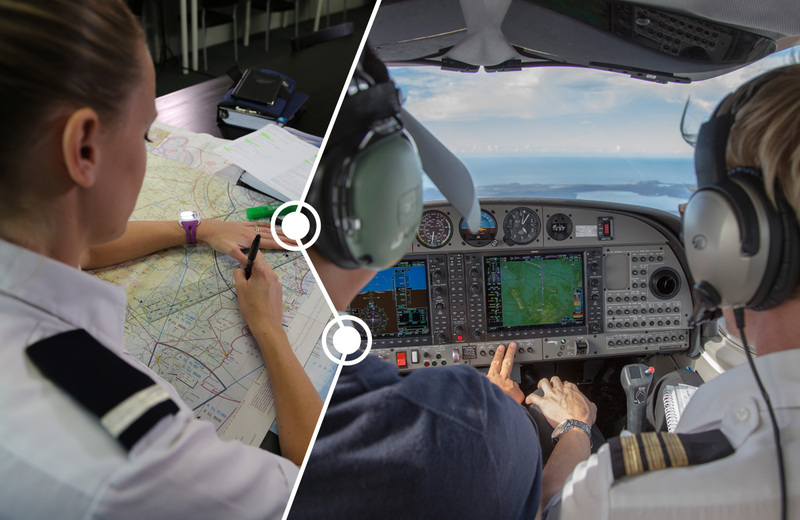 Curious to explore the choices available to pilots learning to fly in 2019, I spoke to recently qualified pilots who have completed their recreational pilot licences and/or RA-Aus certificates. 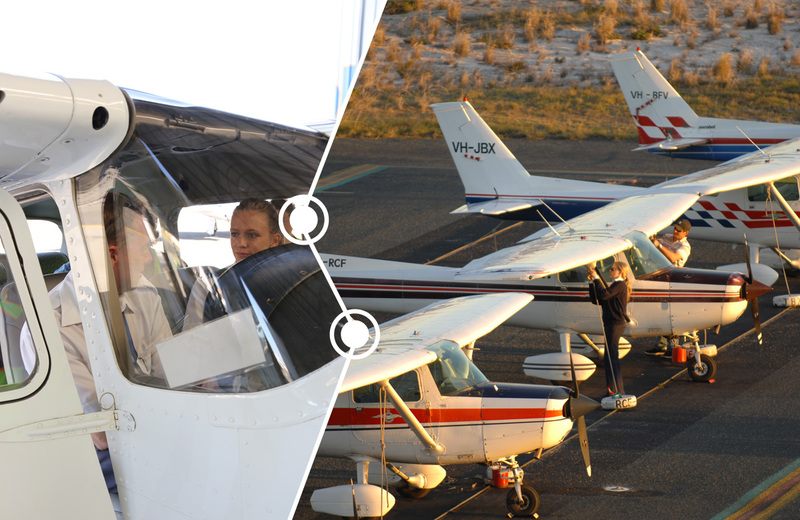 A common strategy among students taking this path to their PPL licence is to start with the RA-Aus certificate, convert to the CASA-administered recreational pilot licence (RPL) and then step up to a full private pilot licence (PPL) at a later stage. The first, most obvious difference in learning to fly a recreational or light sport aircraft, is the price. Evan commenced his training in a Jabiru J-160c and paid $110ph solo/$160 dual. Jamie learned in a Tecnam P92 at $120ph solo/$180 dual. And Mel learned in a Foxbat at $120ph solo/$180 dual. 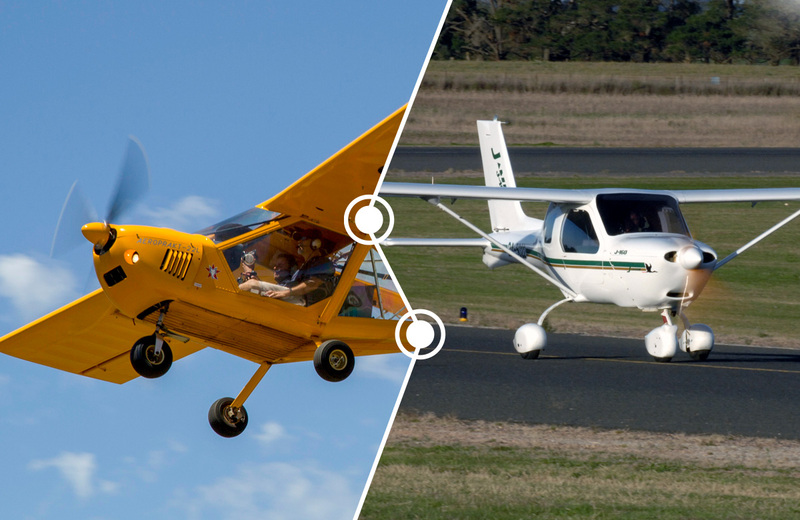 Compared to a Cessna 152 at $180ph solo/$270 dual or a Piper Warrior at $210ph solo/$310 dual, it’s easy to see the appeal of a ‘lightie’ from a financial perspective. 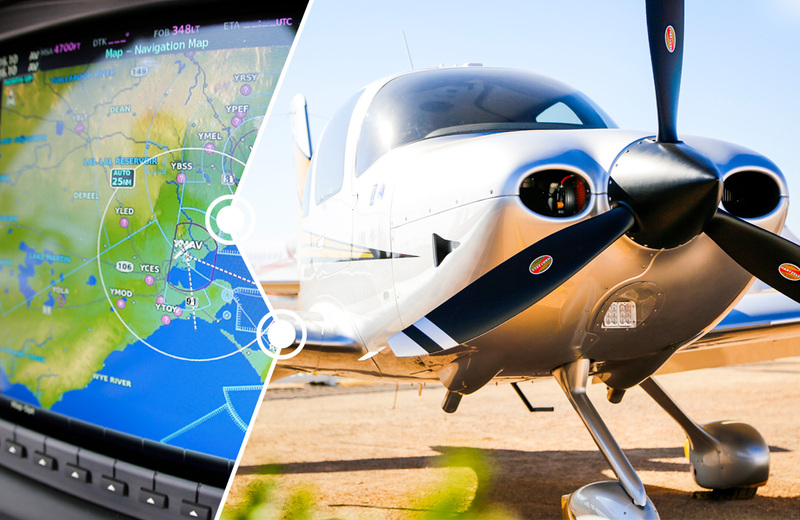 ‘Starting in an RA-Aus aircraft allowed me to get my navigation endorsement and fly anywhere in Australia outside controlled airspace,’ says Jamie. 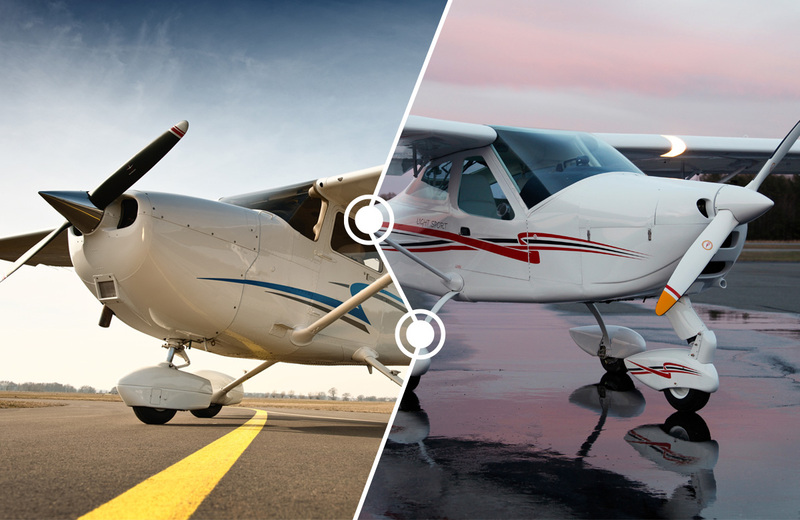 ‘I gathered up a lot of hours this way before converting to the CASA RPL.’ At $180 per hour dual, compared to $270 in a Cessna 152, Jamie was able to complete his RA-Aus certificate while still at high school. In fact, Jamie achieved his RA-Aus certificate before getting his driving licence! Now in full time employment, he has reverted to flying the Tecnam P92. ‘It is the cheapest, most fun aircraft I have flown, and there is one at the airport 30 minutes from me.’ Able to fly with three passengers, Jamie regularly cost shares his flights (three in the SR20 and one in the Tecnam) with his friends and has travelled around Victoria at a fraction of the cost of a PPL pilot hiring a Warrior or similar. Having commenced his training in a Jabiru J160, Evan quickly progressed to a Tecnam P2002 Sierra gaining his navigation endorsement and passenger endorsement in RAAus. At this stage, Evan got a Class two medical and converted to the CASA RPL. Both Evan and Jamie were quick to point out that their training aircraft offered modern equipment, often with glass cockpits. A further advantage, according to recent PPL via RA-Aus and RPL pilot Mel, was the choice of relatively new aircraft, with glass cockpits integrated GPS and sometimes even autopilots. According to the ATSB, in the 10-year period of 2005 to 2014, 254 aircraft have been involved in fatal accidents in Australia, leading to 374 fatalities. 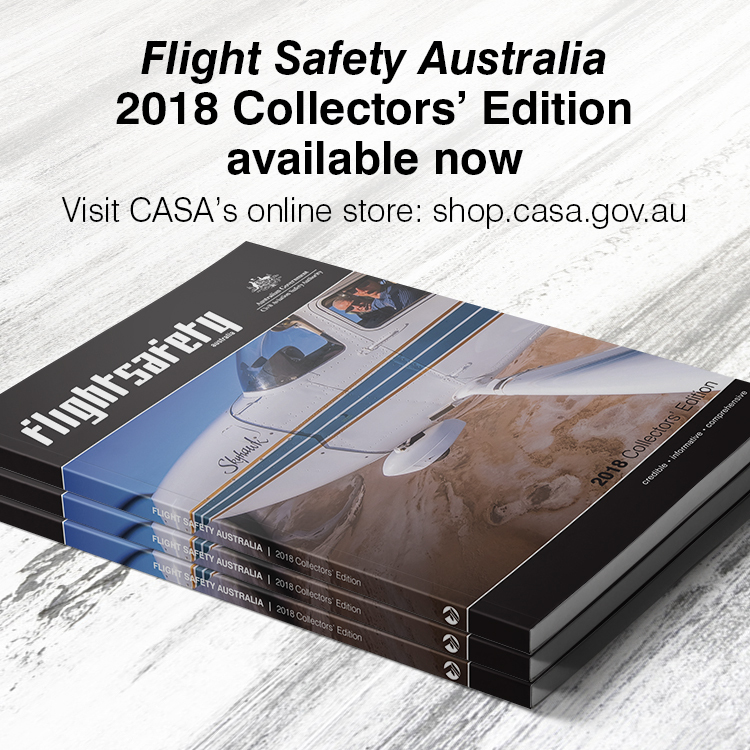 Most fatalities (240) were in CASA-registered (VH registrations) general aviation aircraft (including aerial agriculture, mustering, search and rescue, flying training, private and sport operations). Non-CASA registered recreational aircraft (aeroplanes, weight shift hang-gliders, trikes, paragliders and powered parachutes and gyrocopters) accounted for 98 fatalities. Commercial air transport (passenger regular public transport, charter and medical transport) accounted for 36 fatalities. Across the 10-year period, the accident rate per hours flown was the highest for recreational aeroplanes, followed by aerial agriculture and private and sport aviation. However, all VH registered private and sport operations (including gliding) had a similar accident rate as that for all non-VH recreational flying combined. Within recreational aviation, half of all gyrocopter accidents were fatal and almost a third of weight shift aircraft accidents were fatal. The reporting of safety incidents to the ATSB from recreational (non-VH) aviation has increased more than tenfold in the last 10 years. This is due to both the growth in recreational flying and improving awareness of reporting requirements. Recreational Aviation Australia states, ‘[We are] progressively working towards improving safety outcomes through a holistic approach to safety management and the adopting of an open and fair reporting culture. Our fleet of 3500 aircraft are some of the youngest aircraft on an Australian register. This means that these aircraft are equipped with the latest technologies. Additionally, many of our pilots now use tablet-based navigation software similar to what most of us are used to in today’s cars. Taking aviation theory in small steps, from RA-Aus to RPL to PPL, offers an advantage to new students, avoiding having to learn about aircraft types and procedures that are not relevant to light aircraft. Clearly, the path to a pilot’s licence offers more choice, flexibility and cost-saving options that it did even ten years ago. With improvements in technology, reporting and education, the recreational path appears to be a valid choice for the student pilot. I hate glass cockpits, much prefer the old style round instruments where you can easily read the airspeed especially. I learned in the 1970s, when dual was $37 an hour and solo $22 an hour. I learned in a Grumman trainer/TR2, light, responsive, lovely to fly. I flew the four-seater Grumman Tiger and Cheetah for not much more expense. The PPL was easy enough to obtain, and I did the exams for Commercial, but couldn’t afford the hours required, and also lost my medical to sudden asthma. If I was flying today it would have to be in Recreational aircraft – some of them look rather like the Grummans I loved back then. I’m glad I had to do instrument flying, and a night VMC gave me confidence with delayed daylight flights as well. I feel glad that Recreational flying came into being – it’s much more accessible to the average pocket than student flying as I knew it. Wonderful memories of the sky, and blessings to those who fly in the present time. Great article Kreisha. Wish I’d been able to see something like this before I started training to explain the career path – and the potential for cost savings! Of course, with all the regulation changes over the last few years, it wouldn’t have made a lot of difference to me personally I suspect. As long as you get to experience the freedom of flight it matters none how you go about it, the rest is $$$ dependant. 40 years ago there was no options like today, the mighty C150 is idiot proof, was/is an excellent trainer, learning it’s meger power when 2 up on a 36 deg day meant you learned lots! With traditional GA dying RA will fulfil those that can still afford to fly.